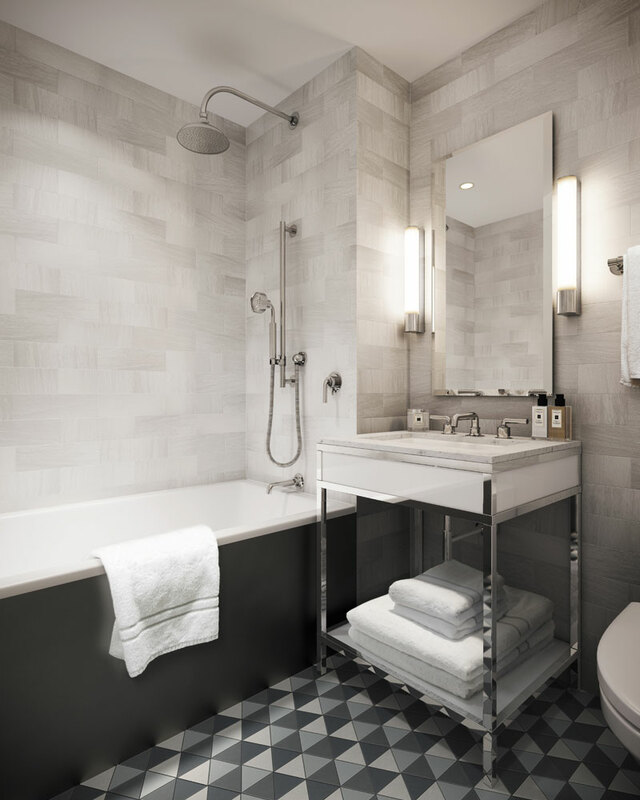 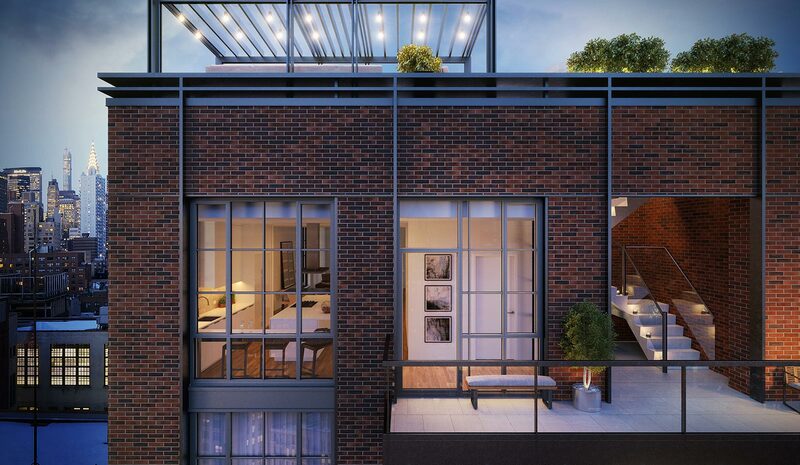 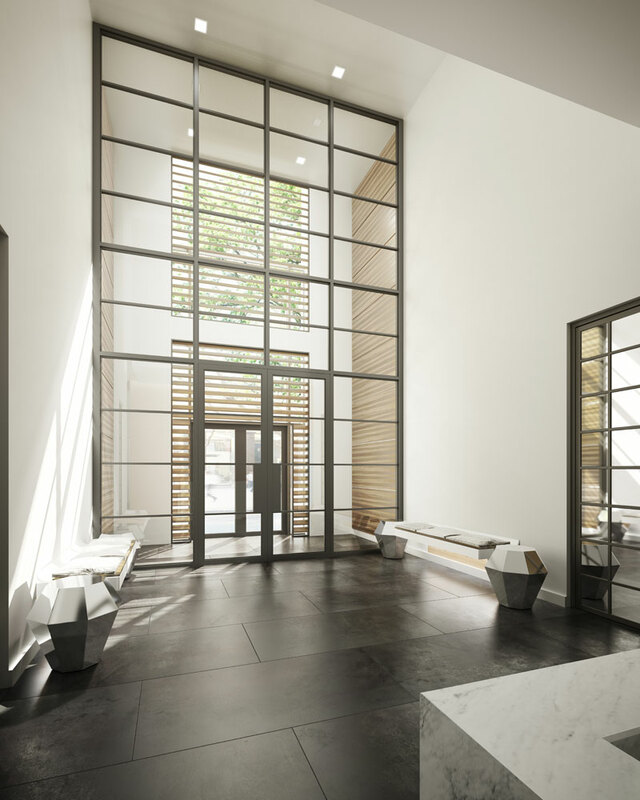 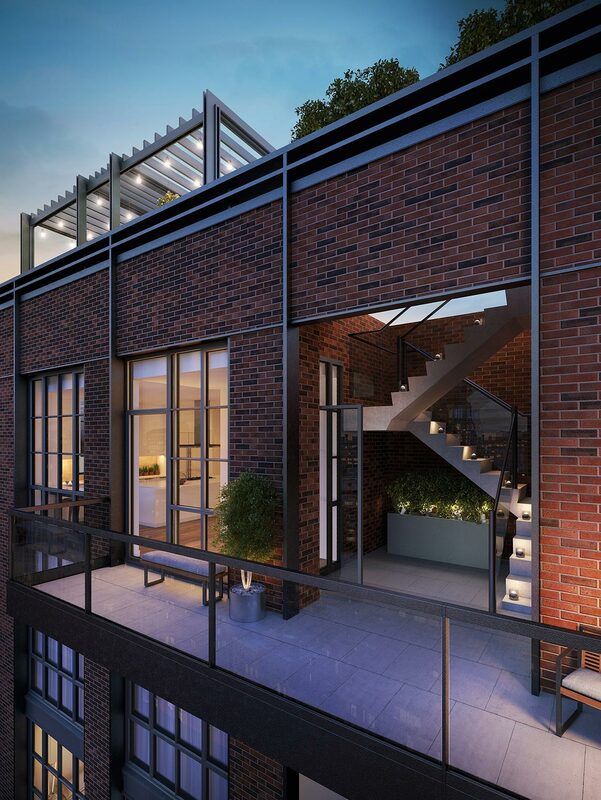 234 East 23rd Street is nestled in the vibrant Gramercy Park neighborhood, one of the most engaging and enticing parts of the city, with its garden parks and creative heritage. 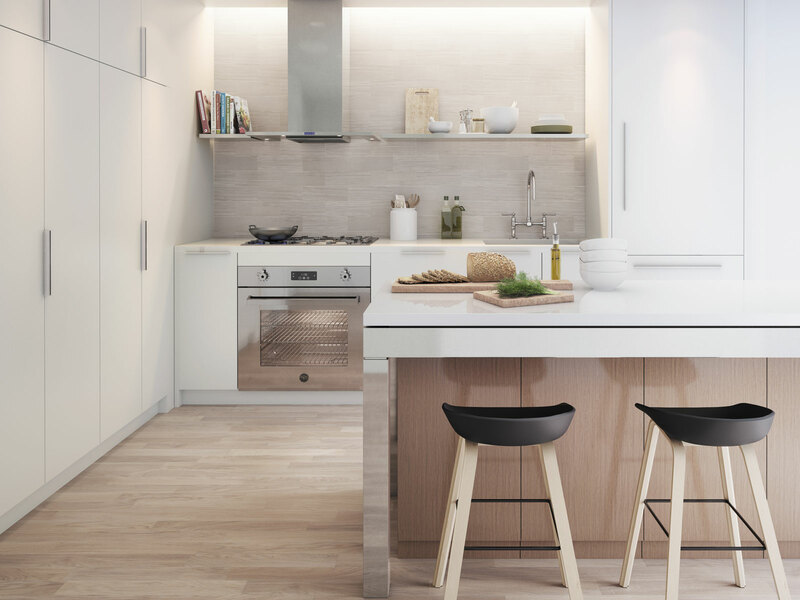 Naftali Group successfully assembled the site and built a new condominium development, which sold-out in less than six months. 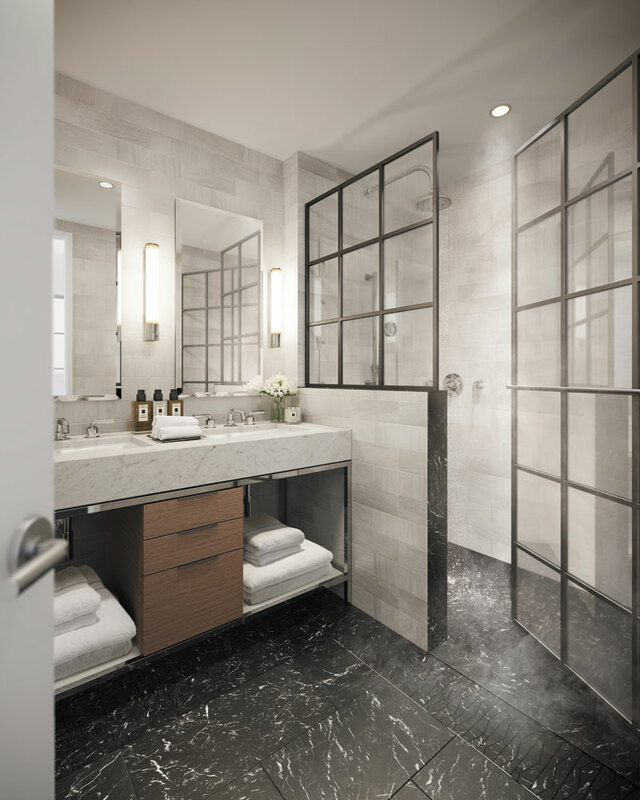 Designed by leading interior design practice Rottet Studio, 234 has a refined quality of a boutique hotel with an engaging, thoughtful ethos. 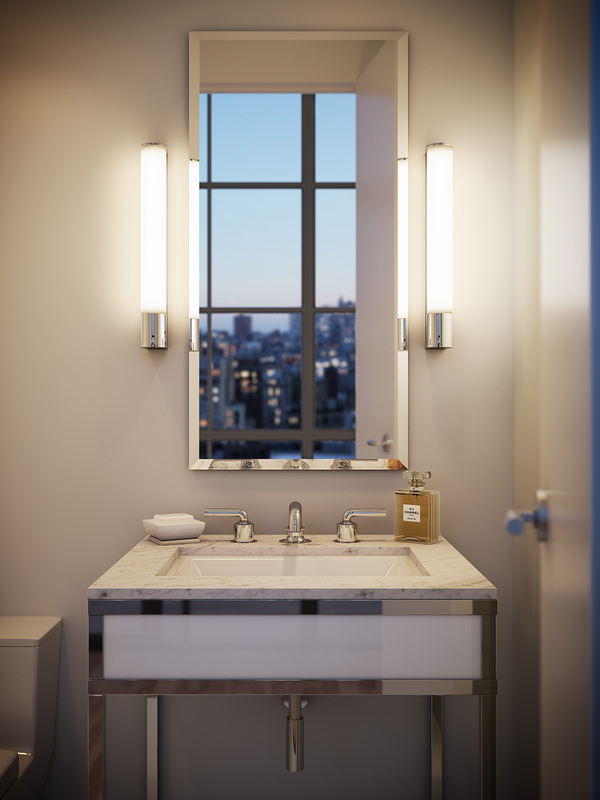 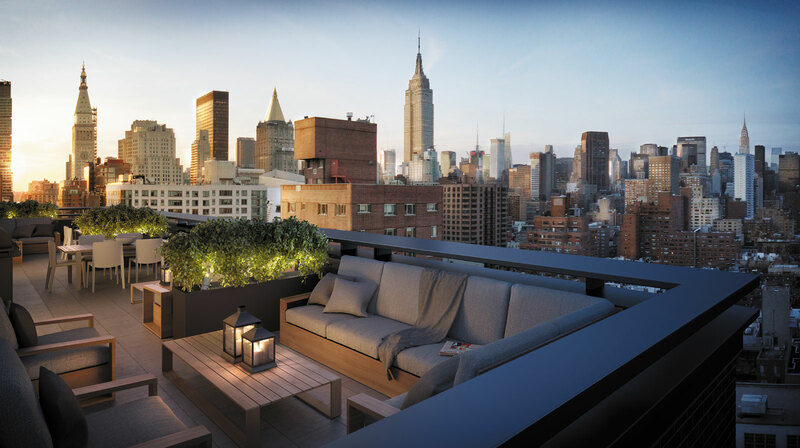 Comprised of fifty- seven luxurious and beautifully conceived apartments and arranged over twenty stories, residences enjoy panoramic views out across the Manhattan skyline. 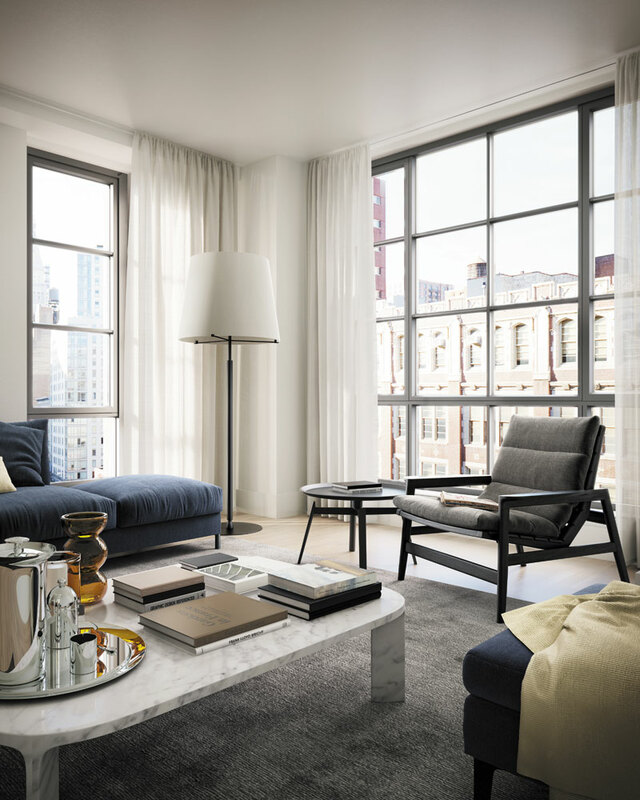 Dramatic and comfortable interiors are designed with care, fine finishes and exquisite detailing. 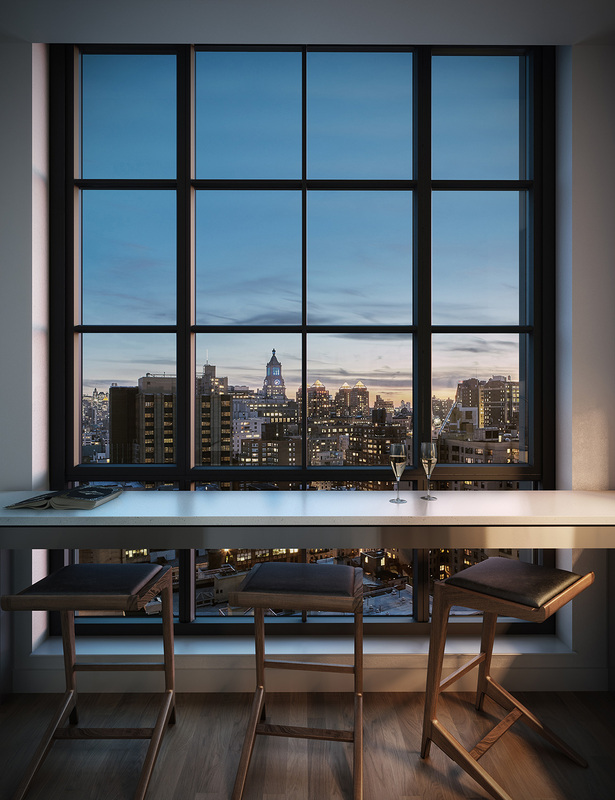 Solid white oak floors add a warm, natural flavor to the interiors and floor-to-ceiling casement windows offer a framed vista of the city and beyond. 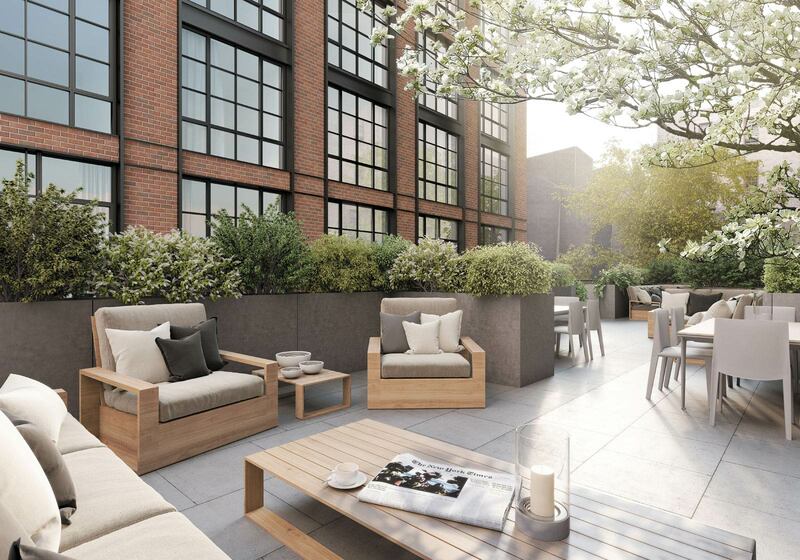 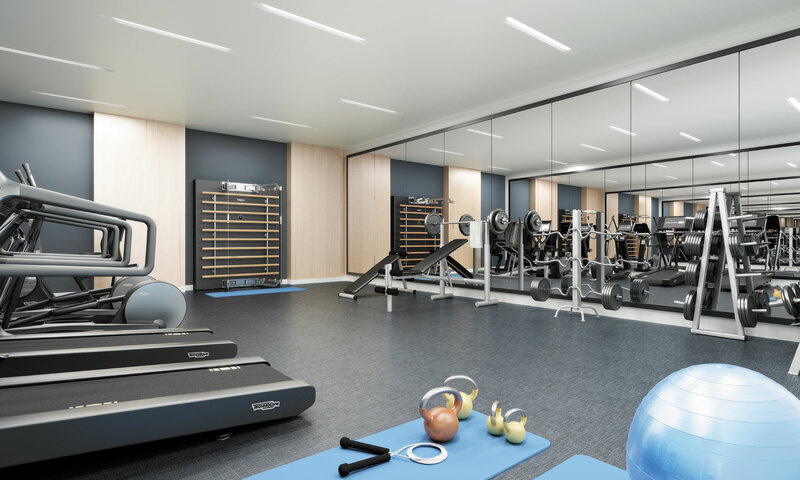 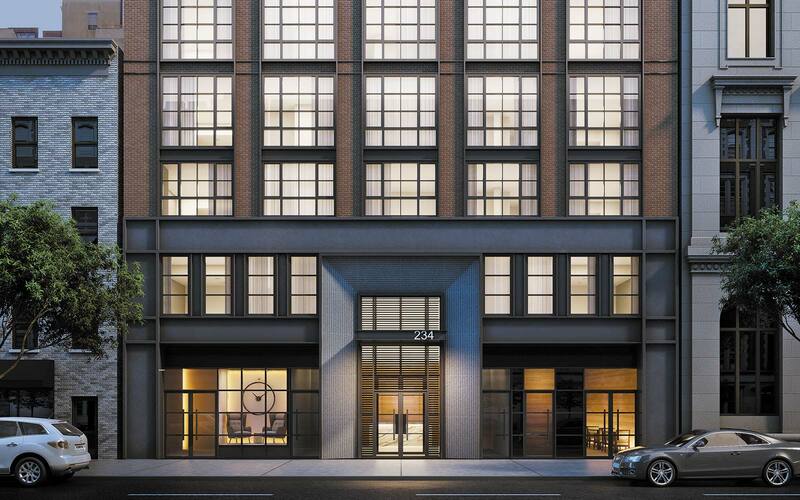 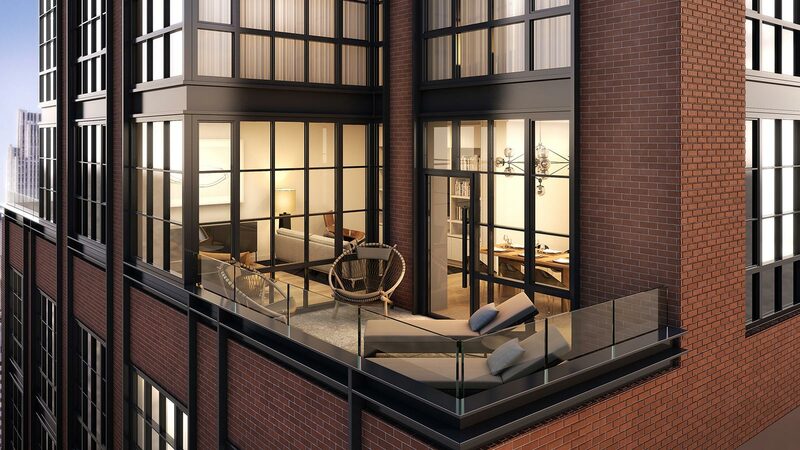 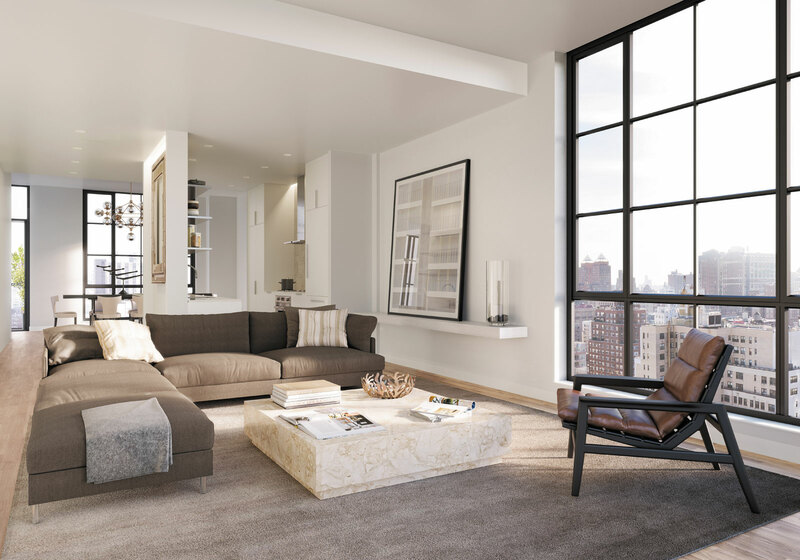 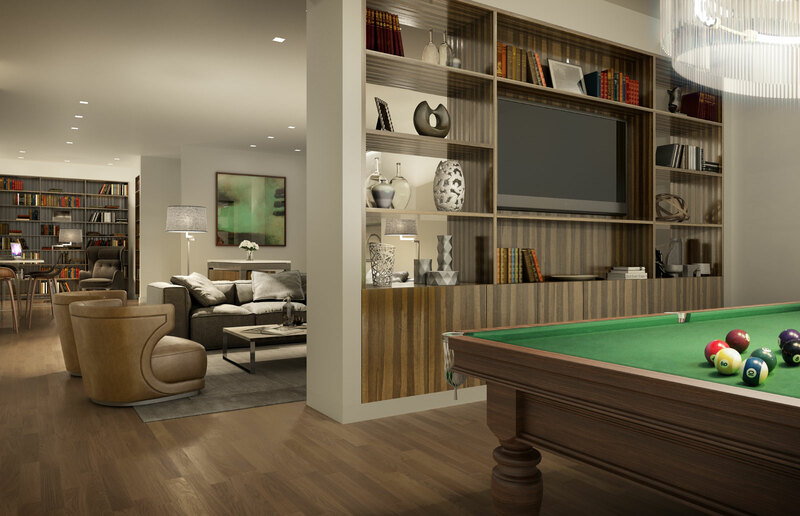 A natural extension of the residences, 234’s amenities include a 24-hour doorman, a fitness center, a library curated by Penguin Random House with a pool table, wet bar, and chic seating area; in additional, residents enjoy a rooftop terrace with mesmerizing views of the city skyline.